But hope does not die easily. The story in the stars may yet hold a surprise for all who dare read it–and for all who dare risk everything to save their souls. 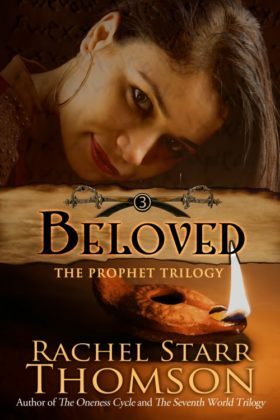 Book 3 of the The Prophet Trilogy series.